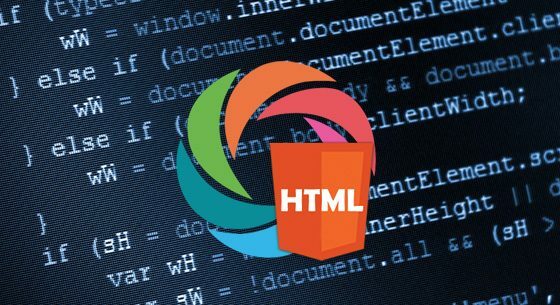 HTML5 is the newest version of the hypertext markup language used to build websites. The latest version of HTML has brought in a standard shift to web design and development industry. There are several new features that allow to make websites more engaging and interactive. However, some webmasters are two minds for switching over to this new HTML5, fearing it’s not worth. You’re still on the confusion, check out the list of Benefits of HTML5 development. In previous HTML versions, the developer was compelled to use Flash Player or third-party programs, such as Adobe Flash Player in order to play video and audio. But HTML5 has introduced many new and appealing elements with audio and video. The primitive method of the previous version for web-based media playback often resulted in errors. HTML5 has solved this problem, thus allowing to add many multimedia elements to the website without any glitch. HTML5 also offers offline caching means, visitors can still load certain elements on a webpage. Even if the visitor’s internet connection happens to go down or without an active internet connection. The Geolocation API that in HTML5 allows user to easily detect the location of a user. This enticing feature would, makes web browsing much more specific, accessible and easy for the users. One of the major Benefits of html5 development is clear code. HTML5 is designed to offer cleaner code and enables the developers, to write descriptive and semantic code cleanly and easily. It also helps you in separating style from the content without any extra effort. And also optimize the website for improved search engine readability and translates into higher search rankings. Today Mobile internet users are increasing markedly and have beat the desktop/laptop numbers. HTML5 is optimized for the creation of mobile websites and applications. Being one of the most mobile ready tools, HTML5 allows you to build websites and app for numerous mobile devices. By using it, the developer can design responsive websites that can increase the audience reach and irrespective of the devices they use.